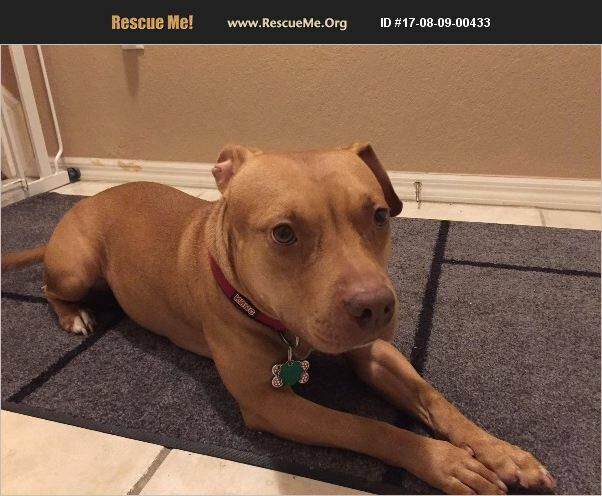 Florida Staffordshire Bull Terrier Rescue View other Staffordshire Bull Terriers for adoption. Bailey was adopted on 2/14/2016 at the Hillsborough County Pet Resource Center. She is very affectionate with people, especially the people she knows. Unfortunately, I live in a rented townhome community and I found out they don't allow her breed. I am looking for someone that can give her a loving home. She was tested positive for heartworm when I adopted her but has finished her treatment. She is in good health.